Most people are aware that YouTube is the leading video sharing giant on the web today, but that doesn’t necessarily mean that it has everything for viewers and content creators. In fact, a lot of people prefer another popular video sharing service over YouTube, called Vimeo. Vimeo is a video sharing platform that was launched in 2004 by a group of filmmakers. Since then, the platform has grown to over 80 million creators — most of them artists in film, animation, music and other works of art — who’ve been able to use Vimeo as a way to share and promote their work. It differs largely from YouTube because of its “artsy” distinctiveness. That’s not to say that artists shouldn't promote their work on YouTube, because they should if their audience is there. It's just that YouTube is so huge that it encompasses everything you could point a camera at. 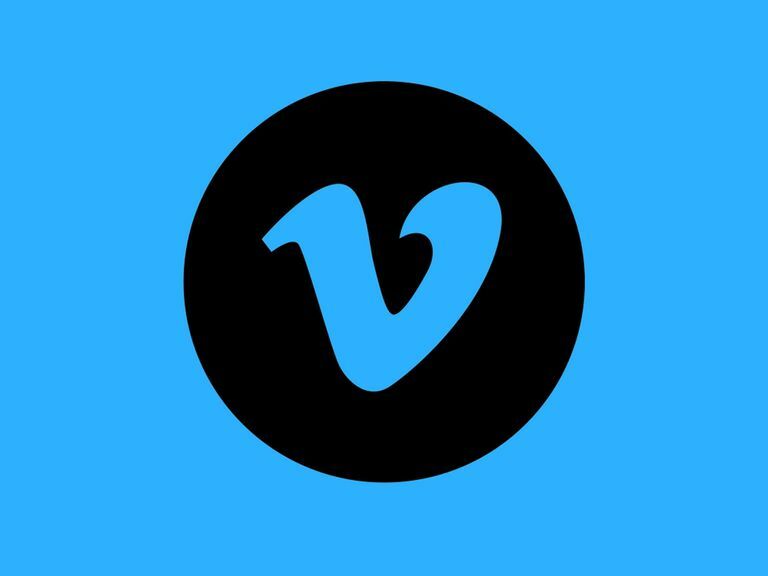 Vimeo, on the other hand, is very much known specifically for creative artistry — not casual vloggers, people who like to create tech tutorials or gamers who like to show off their video gaming skills. Interested in how Vimeo stacks up against YouTube? Check out our Vimeo vs. YouTube article here. Simply put, you upload your own creative videos for others to enjoy and browse through the available videos on the platform to watch ones from other creators. Anyone can like, comment on or share a video. You can also add any video to your Watch Later list or to a Collection you've made. Because Vimeo is regarded as more of a professional network of artists, the community is much more appreciative of the content that gets shared there, resulting in kinder and more useful discussions compared to YouTube. Depending on the video (and audience), you might notice a big difference in the comments left on a video on Vimeo compared to the same one uploaded to YouTube. Vimeo has a paid subscription model for the most active members who want more features, so the fact that members are willing to pay money to showcase their work shows just how serious they are about art and content creation. This also helps contribute to a community that is quite friendly and supportive. Uploader: Select a video file to upload from your computer, Google Drive, Dropbox, OneDrive or Box account. Enhancer: Vimeo will help you add a music track from its music catalog to any of your videos, many of which are free to use. Collections: Add your favorite videos to your own portfolios, albums, channels or groups. Video School: Vimeo has a section completely dedicated to showing you tutorials and lessons on how to create the best videos. Music Store: Browse through all of the music tracks available that you can use with your videos and put them together using the Enhancer tool. Creative Commons Videos: Vimeo has a section of users’ videos that are Creative Commons licensed, meaning that there are certain ways you can use them legally for your own work. Video Stats: See how many plays your videos get, which videos are played all the way through and all your comments at a glance. Tip Jar: Vimeo recently introduced the “tip jar” for content creators, which allows them to accept small cash payments from viewers who wish to tip you in appreciation for your work. Sell Videos: This feature is for upgraded members only, which allows you to sell your own videos as part of Vimeo's On Demand feature. Staff Picks: Every day, the Vimeo staff picks out their favorite new videos and shares them in the “Staff Picks” section. This is a great way to find those breathtaking videos that really deserve exposure from viewers like you. Categories: If there’s a specific subject or video style you’re interested in, you can browse through the available categories to quickly stumble across something that might appeal to your interests. Channels: On Vimeo, channels are created by members and used to showcase collections of videos centered around common themes. It’s another useful way to discover great videos according to your interests. Groups: The community on Vimeo is strong and genuine, so Groups help bring members even closer. You can chat with others about videos and common interests by creating your own group or joining existing ones. Couch Mode: Couch mode basically lets you watch videos in full screen. Sit back, relax and enjoy! On Demand: Purchase videos from creators individual for a small fee to watch instantly and support their work. Vimeo Free: You can sign up right away with Vimeo for free. You do, however, get a pretty limited selection of features and just 500MB of storage space per week for videos you want to upload. You can always upgrade, and the free account is recommended for starters who aren’t too serious about content creation just yet. Vimeo Plus: A Plus membership is about $9 a month and a limit of 5GB storage per week. You also get unlimited bandwidth in the Vimeo player and a bunch of other stuff that basic members don’t have access to. Vimeo Pro: This one is for the professionals. It’s about $24 a month offers the most exquisite, high-quality picture for your videos. You also get 20GB of storage per week, no bandwidth caps, Pro statistics and much more. Vimeo also offers two more premium plans for businesses and advanced video needs.